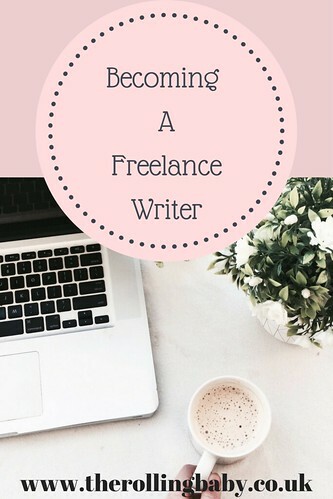 Before I even took voluntary redundancy, I was looking into ways to source freelance writing gigs. 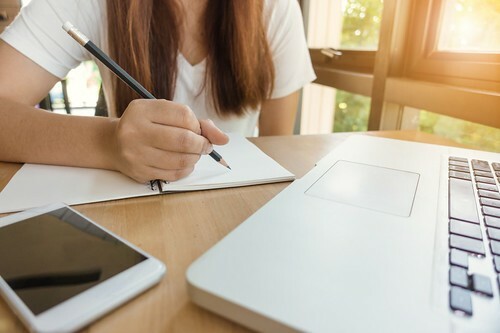 To be honest, I first considered it before I started my blog and looked into signing up to freelance job sites, however there appeared to be a lot of competition for the jobs advertised and I was sure I would be bypassed by advertisers for established writers with good feedback. 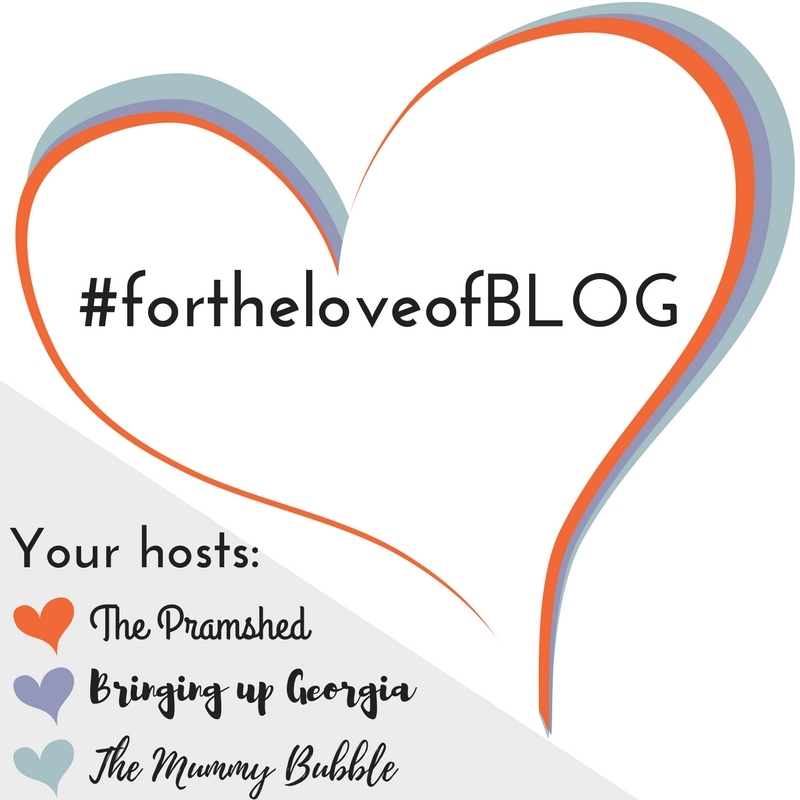 Starting a blog was the perfect platform to get my writing ‘out there’ and to find my voice. I already write differently to how I did when I published my first post and it’s been great finding topics to write about. My blog will also serve as a reminder of my daughter’s accomplishments and milestones to look back on in years to come and things I could so easily forget she achieved and when are now documented forever, such as her 8 month milestones. Now, 6 months down the line, I have plans to go self-hosted with my blog and want to change the design and layout and header to something much more visually appealing and more professional looking. But that’s to come on the coming months, for now, I’m focusing on building my freelance writing business. Surprisingly, I found it relatively easy to get my first job. The day before I received confirmation that my voluntary redundancy had been accepted, I spotted a couple of ads online looking for freelance writers and so I applied. Within 48 hours, I’d received paid pieces of work to complete from both companies. I was nervous at first and didn’t feel confident that my writing was good enough for them, but I received good feedback and almost two months later, I’m still going strong and am thoroughly enjoying the writing work I’m doing. Both companies are providing me with regular writing jobs which I’m managing to fit in when little one is napping or with her Nanna and in the evenings and weekends when my other half is home. 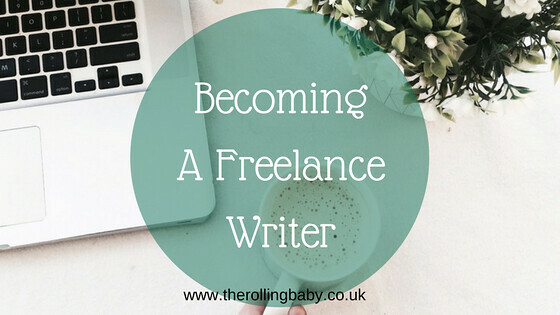 For now, I’m making a small income from freelance writing, but it’s enough to tide us over for the time being and I hope over the coming months I can build the freelance writing career I so desperately want and take on bigger and better jobs. It's great that you've managed to get freelance work so quickly and hopefully more work will come. Good luck! congrats on the freelance work – where did you spot these ads? I've been keeping an eye out but everything is for like $1 per 5000 words!!! Thanks – it was on Craigs list, but beware of the dodgy stuff!